classic series of pulls & knobs. Available in 15 style/finish/size options. Available in over 150 material/profile combinations. wide selection of storage, accents, & more. Available in many custom styles, finishes, & sizes. 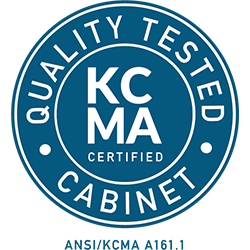 Our goal is to be your end-to-end solution for custom & semi-custom cabinetry, so we we'd love the opportunity to answer any questions you may have regarding cabinets, installation services, or other cabinet-related products. Our sales team is standing by to help navigate you through any inquiries you may have. We are happy to assist you with any support you may need for our products or services. Please don't hesitate to contact our support team if you have any warranty, delivery, and/or service-related questions.